Octopus for a Preemie (OFAP) uses adorable crocheted octopuses to support preemie babies and their families! 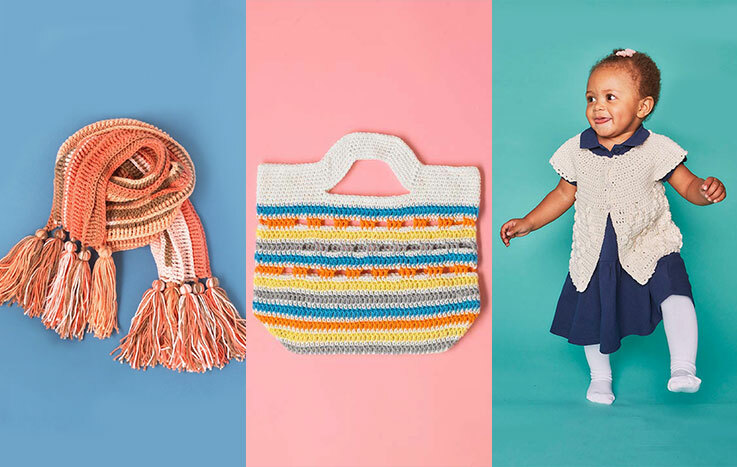 Find out about this amazing charity and some patterns inspired by their work! 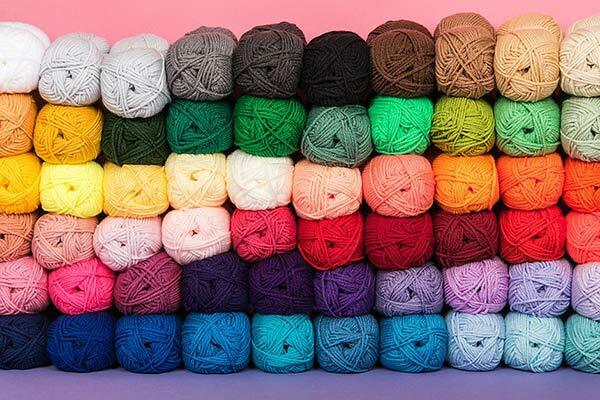 Preemie babies have always touched the hearts of the crochet community – preemie hats are often the go-to project to show support and offer practical help for vulnerable premature babies and their families. 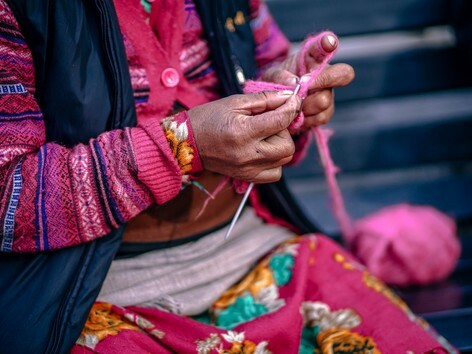 Now the charity OFAP (Octopus for a Preemie) sees volunteers crochet these adorable sea creatures, whose yarny tentacles are perfect for little hands to grip as they bear resemblance to their mother’s umbilical cord which babies hold onto in the womb. OFAP was founded in Denmark in Febuary 2013 as the Danish Octo Project which saw these adorable baby toys handmade and distributed to hospitals for free. Since then the project has expanded around the world including branches all over Europe, Australia and the United States. 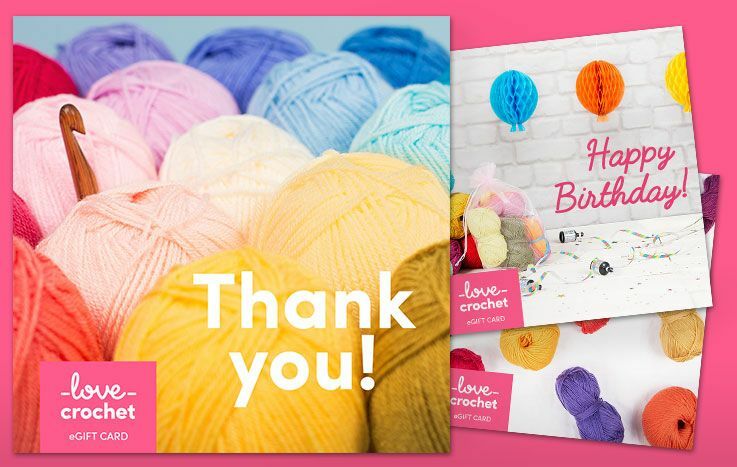 The UK charity was launched in August 2016 with over 16,000 volunteers producing up to 2,000 crocheted toys to Intensive Care Nurseries around the country. Feeling inspired? Explore some of our favorite octopus themed patterns in celebration of this fantastic charity, and why not visit their page for preemie-safe projects. 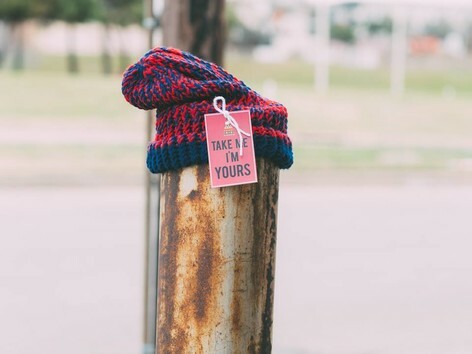 As each crocheted octopus donated to OFAP must adhere to the strict safety standards, so don’t forget to check their page before starting your project! 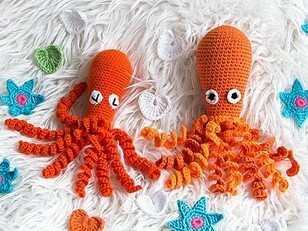 Perfect for crocheters with a bit of experience behind them, this adorable orange octopus is a wonderful toy. 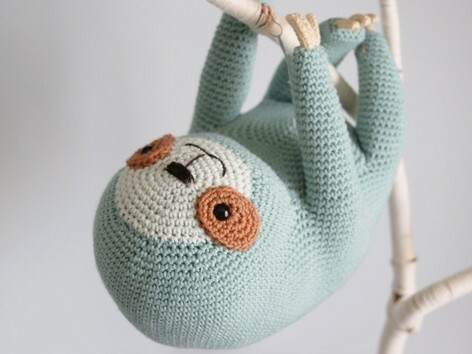 Why not get your hook into this gorgeous FREE pattern courtesy of the brilliant Denizas Toys Joys. Dive into this brilliant FREE beginner octopus pattern by Lily Sugar ‘n Cream! Customize your very own Octavia with your favorite color and delight in her gorgeous features from her adorable big eyes and squiggly legs! Claude has to be one of the most glorious patterns, straight from tending his underwater garden under the sea! Designed by Patchwork Moose, using aran yarn, Claude is full of beautiful detail from every angle! 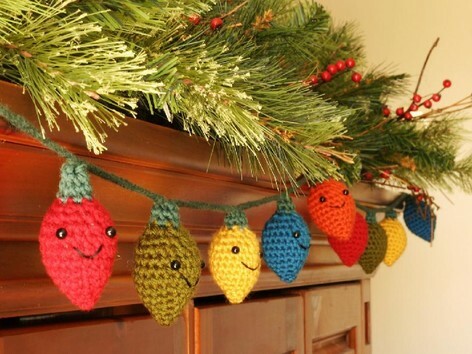 This is certainly the project for more ambitious crocheters on the block. 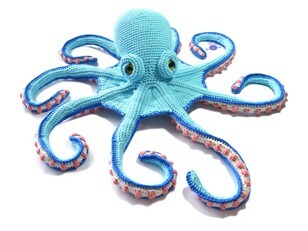 For a tiny pocket size octo-project that is full of lovable detail, try crocheting Owen the Octopus by Adriana Aguirre. 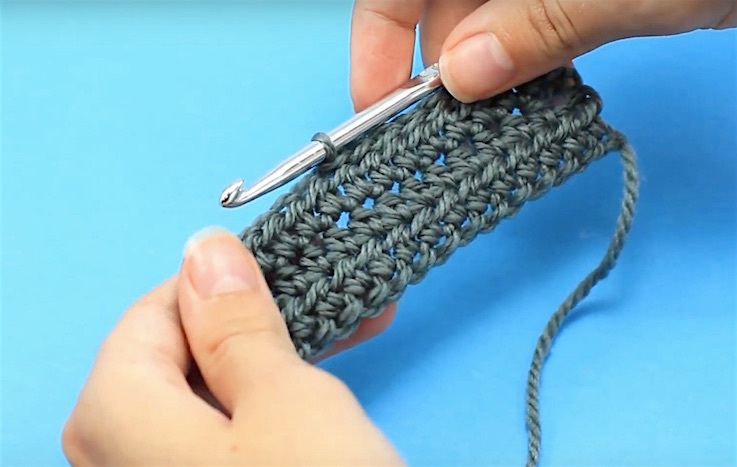 Designed in Hobby Lobby Mango and Buttercup, he’s a great project for intermediate crocheters.